I really love scanning my old negatives and discovering photos I never even knew existed. Some of these photos are wonderful, but many are frustrating: out of focus, underexposed. 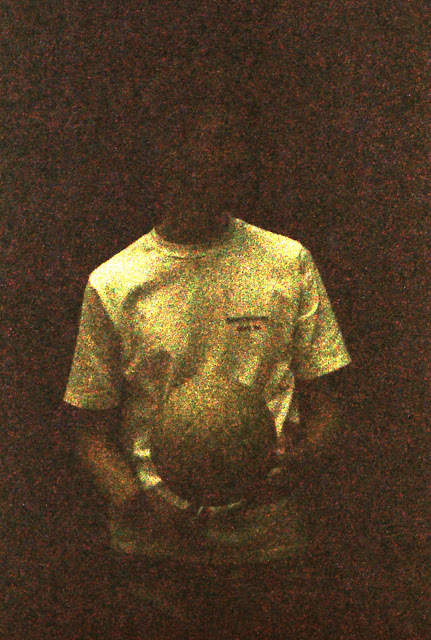 One such shot features an unknown volleyball player, probably one of my friends, but the image is too dark to make out his face, even with extensive photomanipulation. 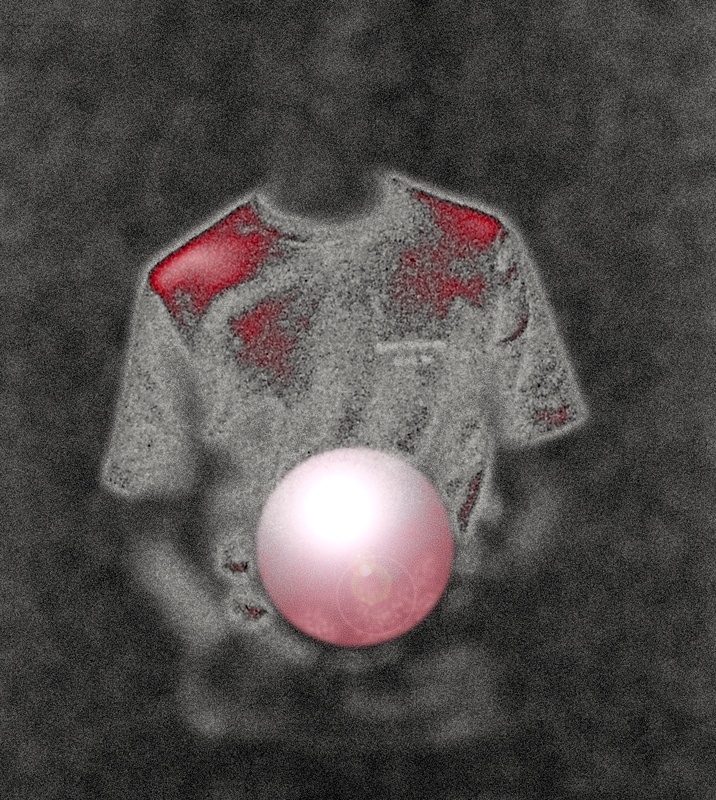 So instead I started playing around and seeing if I could transform the image into something interesting. 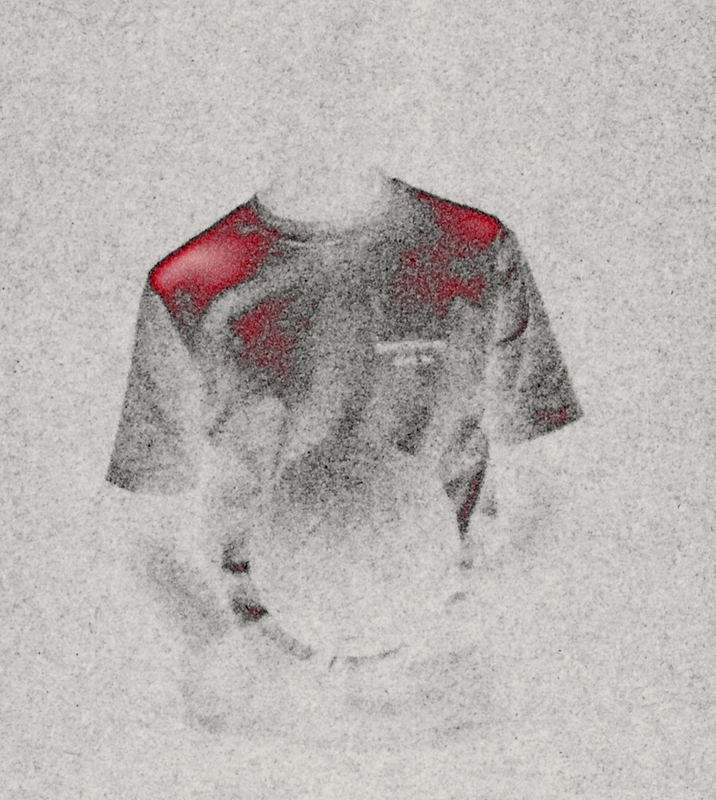 The results are above; the original image, below.